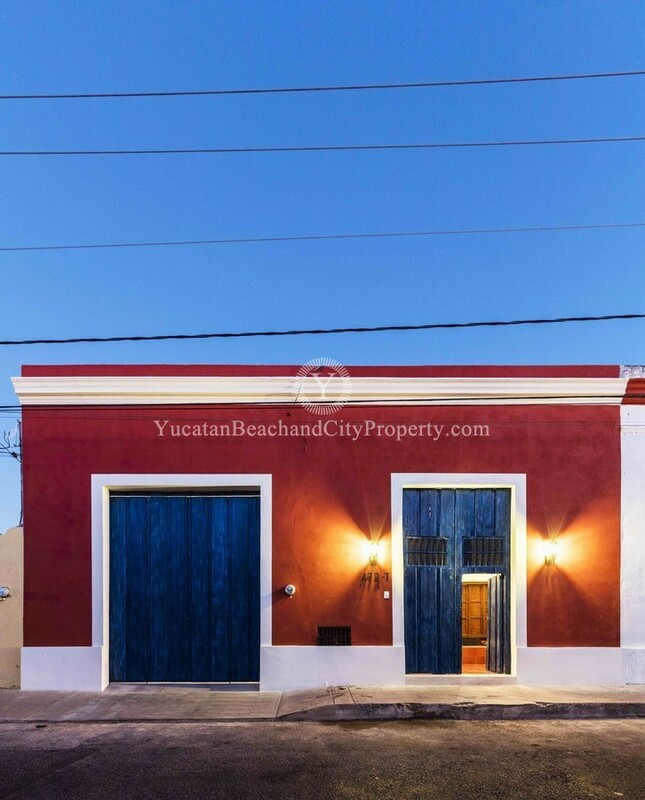 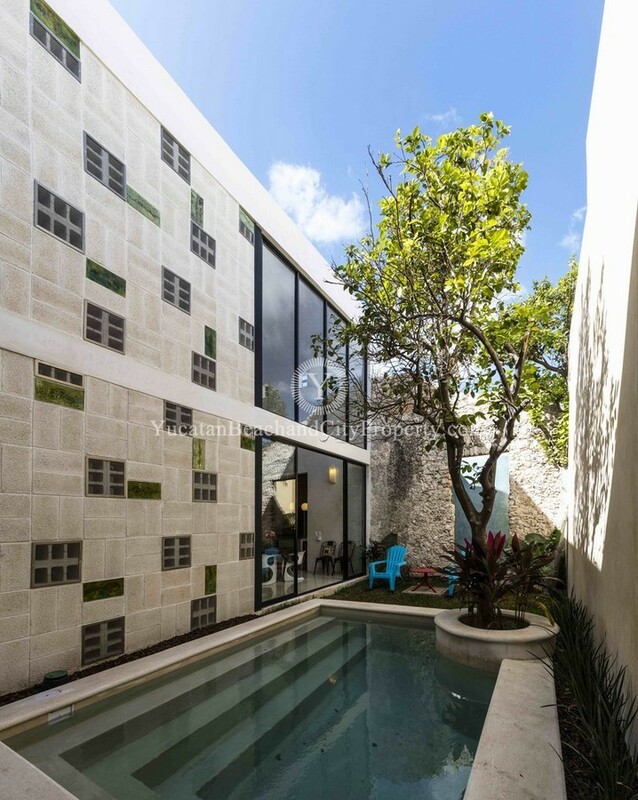 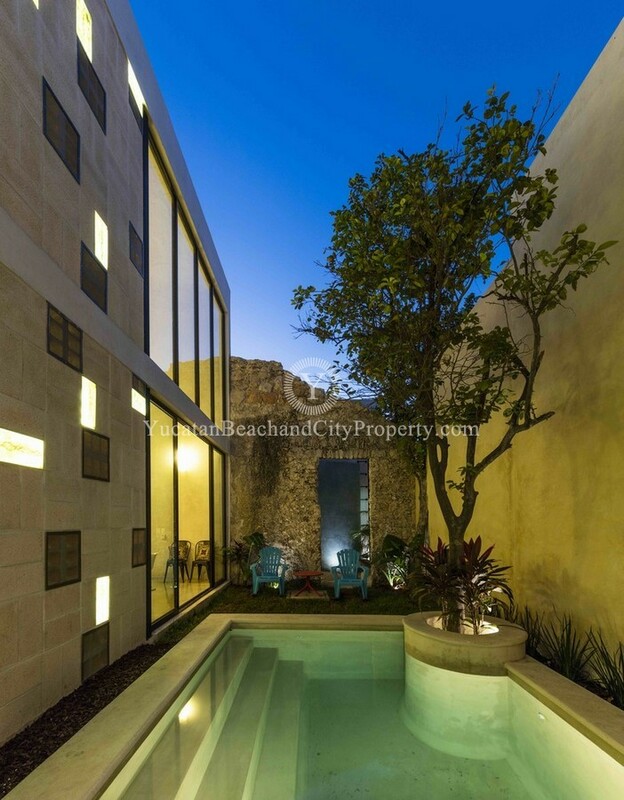 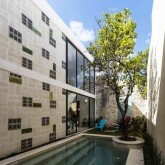 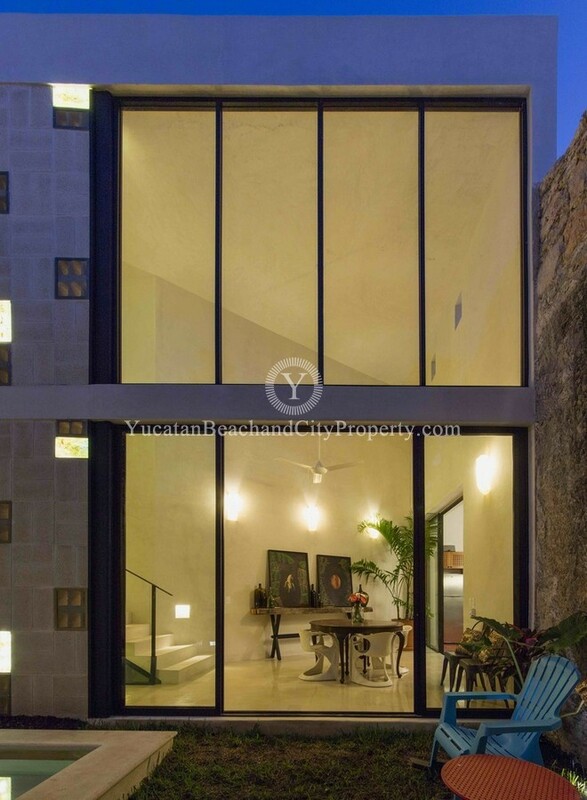 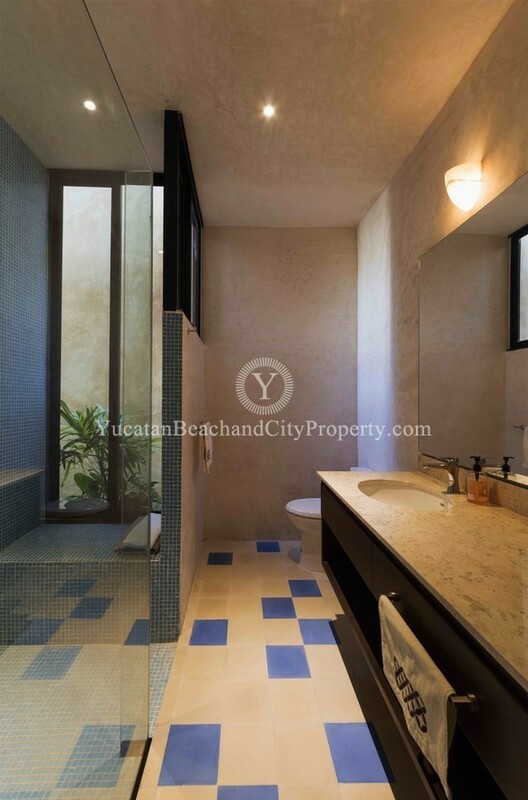 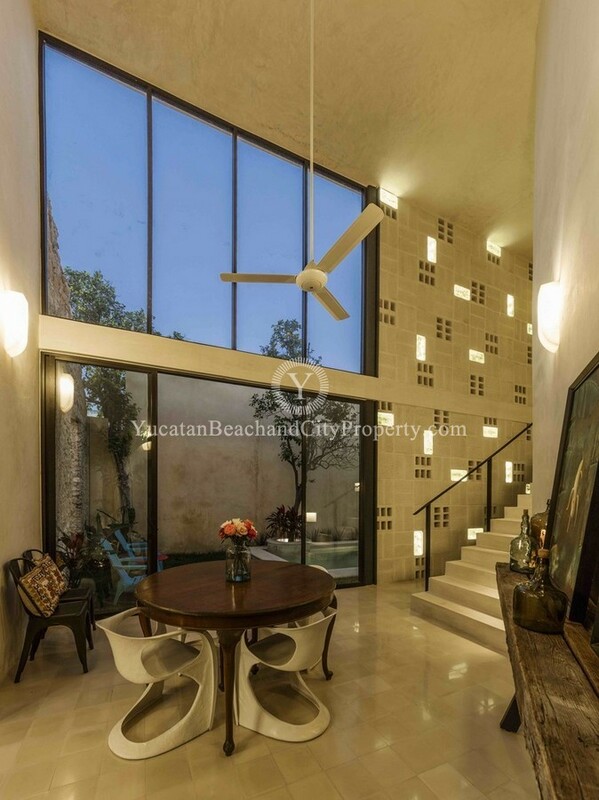 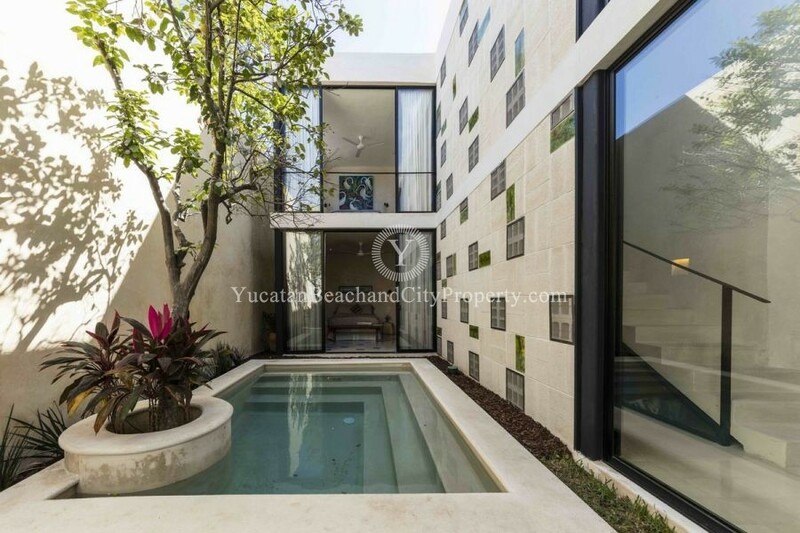 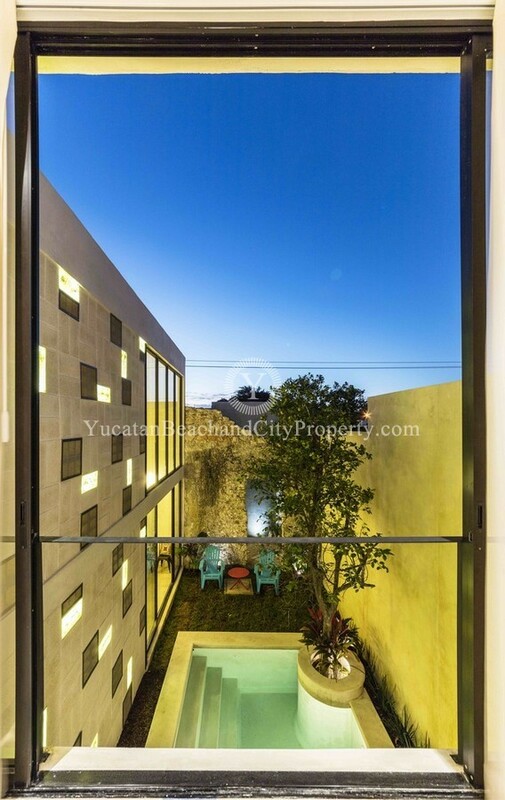 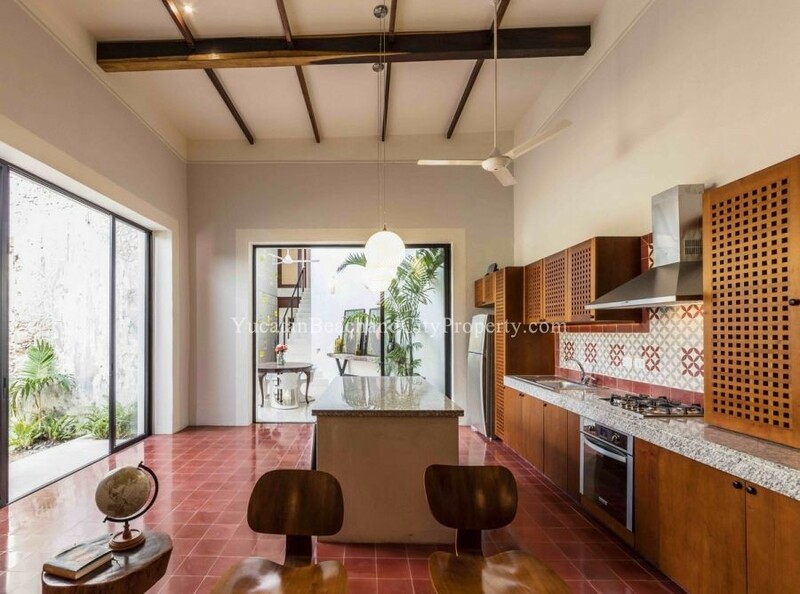 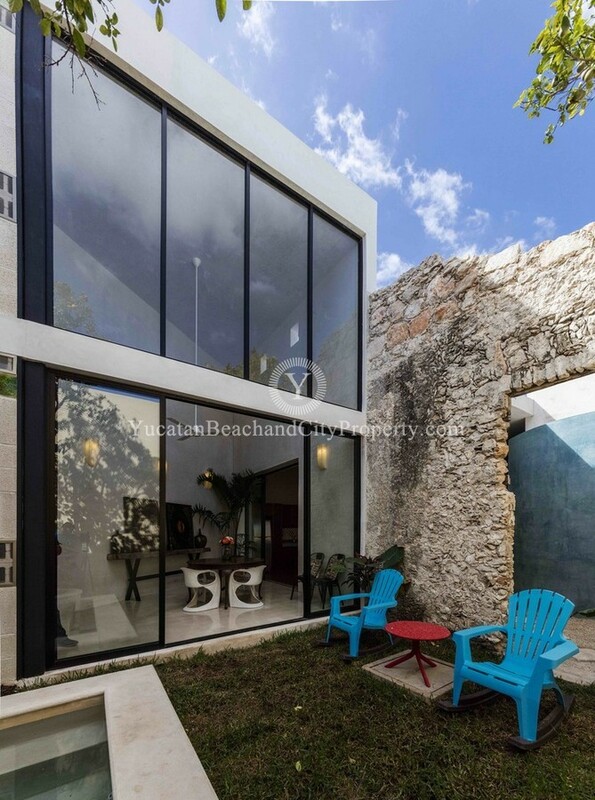 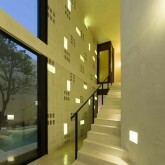 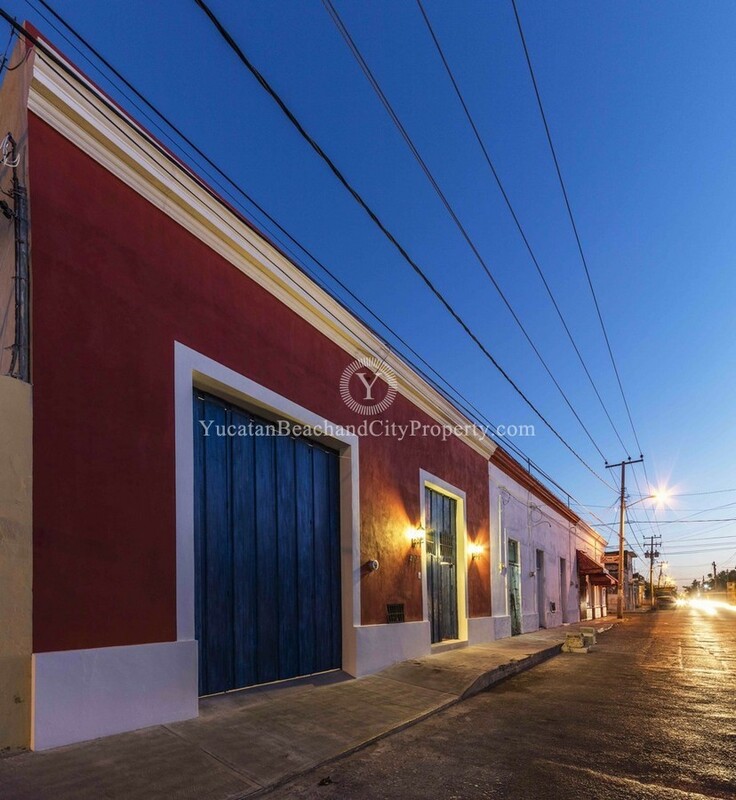 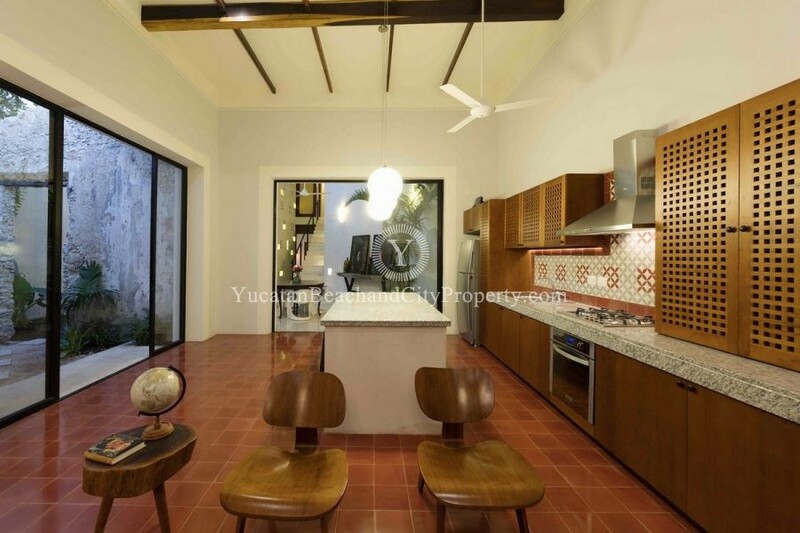 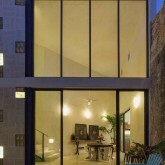 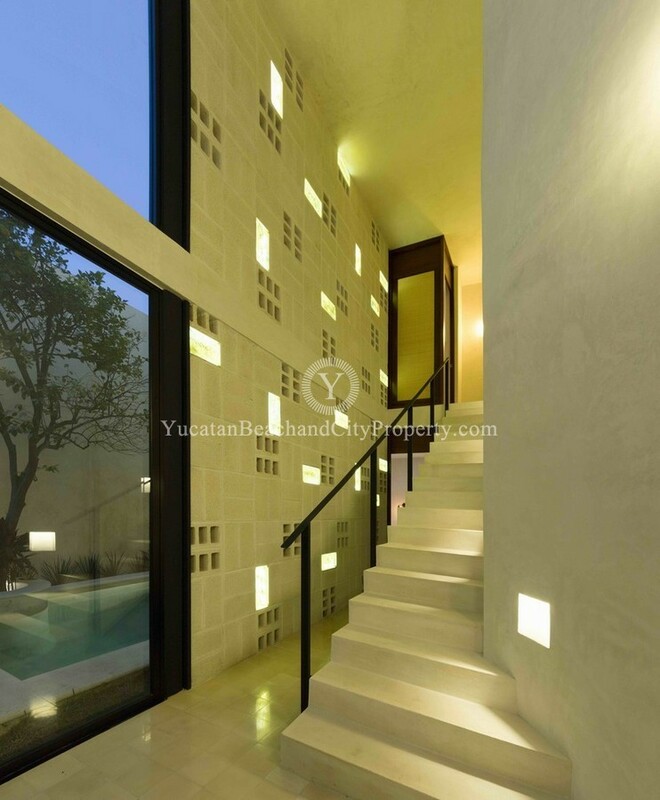 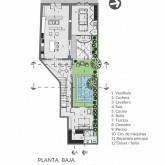 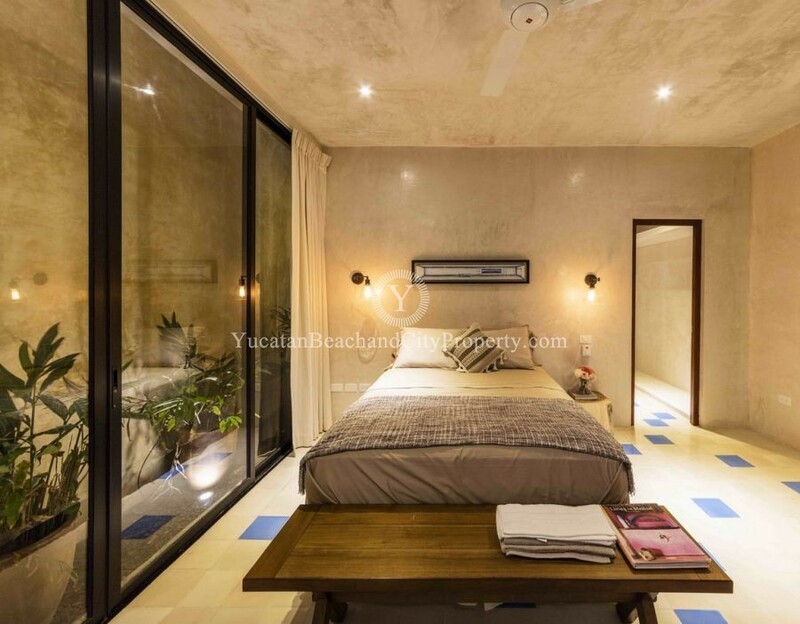 Yucatan Beach Property Real Estate | Stunning Colonial Contemporary! 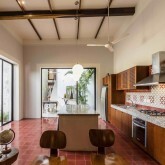 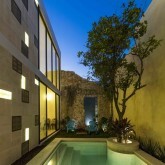 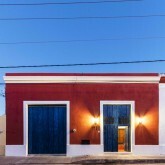 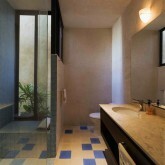 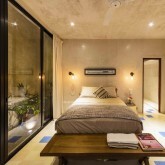 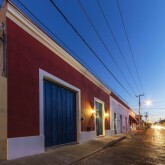 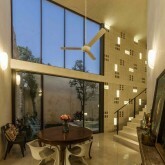 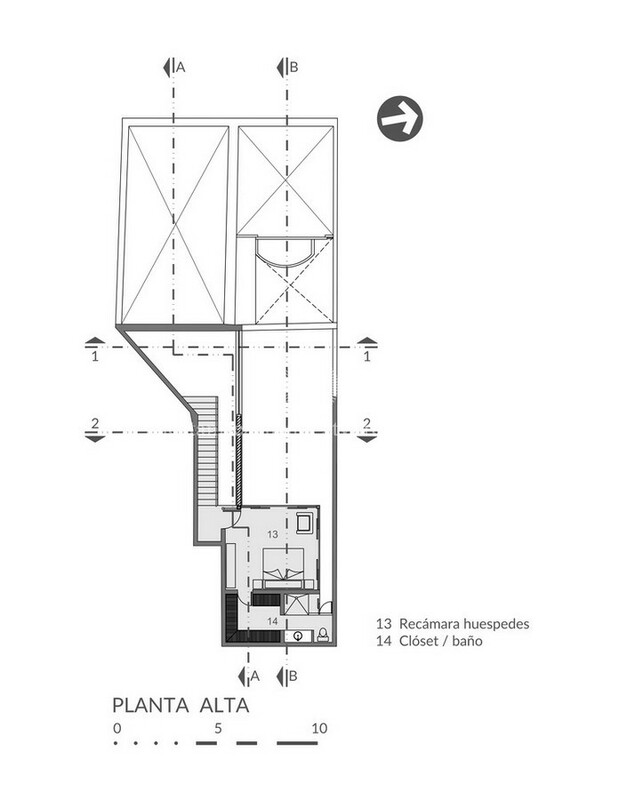 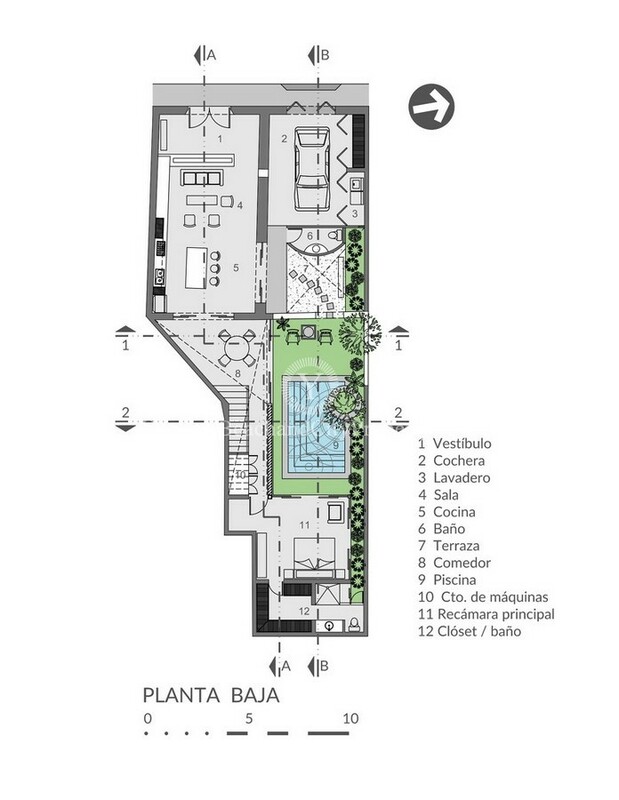 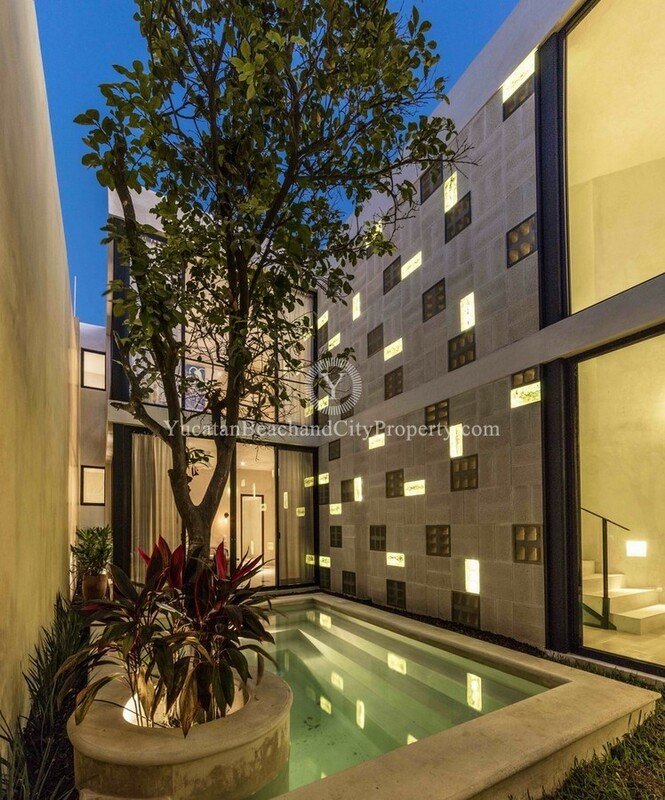 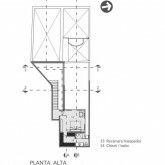 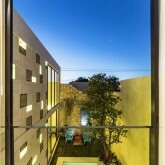 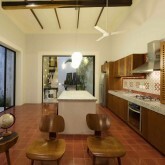 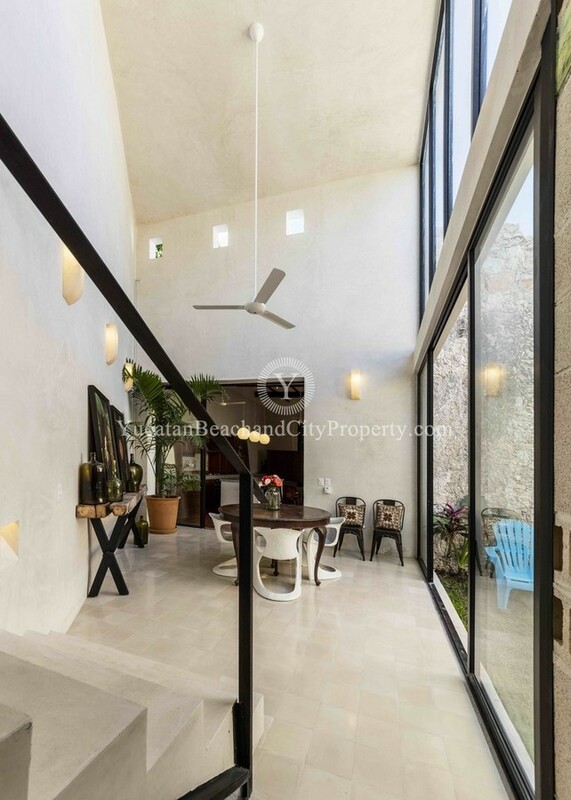 Perfectly Located in Santiago, this Stunning Restoration is within Walking Distance to Santiago Park & The Main Square. 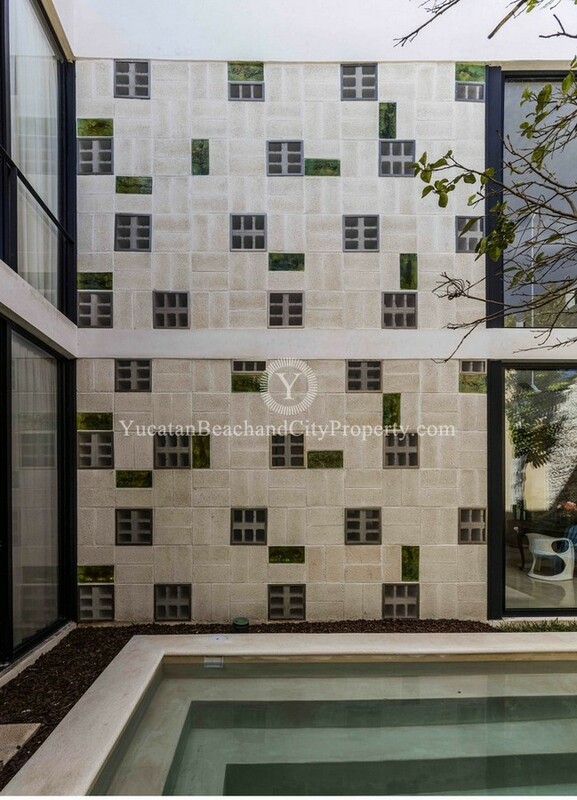 A Unique Combination of Beauty, Functionality & Quality Designed by Victor Cruz, make this a Truly Remarkable Home.